What makes VMR the must have cover? 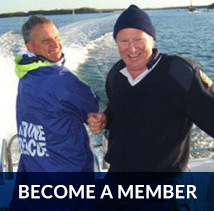 Marine Rescue Assistance is available in both emergency and breakdown situations. In Emergency situations – Assistance is provided or sourced regardless of your location. In Non Emergency situations – Assistance can be arranged. 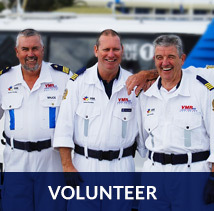 Marine Rescue Assistance from Point Danger to Bribie Island, including up to 30 NM seaward of the coastline. In instances requiring an immediate response Emergency 000 on your telephone, or MAYDAY / PAN PAN on your marine radio should be your first call. $77 for cover from Point Danger to Bribie Island for assistance to the closest safe haven.